On July 1, 1941, the world’s first television commercial aired on NBC advertising what? What sport was once called “battledore”? Which president made his millions as a geologist, traveling the world as an expert in gold mining? Holding a trivia night? Preparing for trivia night? Looking for discussion topics for the dinner table? Simply interested in history? 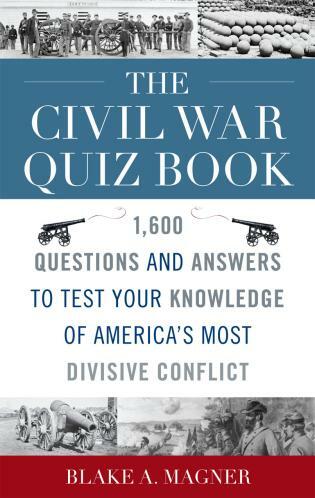 Entertaining, educational, and full of fun facts, All Things History includes hundreds of multiple-choice, true/false, fill-in-the-blank, and open-ended questions that provide an opportunity for you to not only test your knowledge of history, but to learn something new along the way. 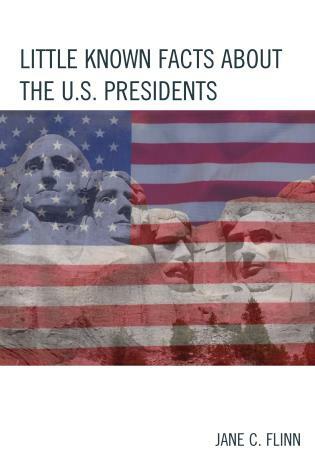 Jane C. Flinn is a creative writer from Vero Beach, Florida, and the author of several trivia books, including The Best Trivia Book Ever and Little Known Facts about the U. S. Presidents. Jane Flinn is a master when it comes to writing trivia books! 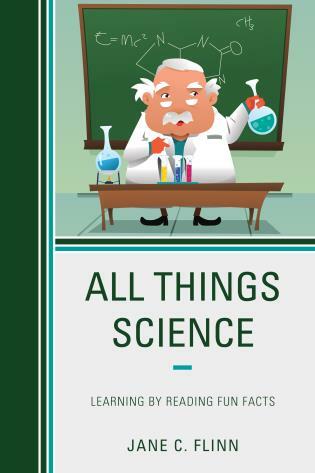 Her latest, All Things History: Learning the Past with Fun Facts has a great variety of historical categories including Fun with Fashion, Kids Korner, and A Sporting Chance. These fascinating facts can be utilized in the school setting, with family around the table, or even friends at a trivia night! All Things History: Learning the Past with Fun Facts makes learning interesting facts from history fun! From the very beginning, your attention is grasped by a series of questions, rather than just facts. Flinn’s creative writing style makes the information simple to read and easy to remember. She breaks the material up into categories, making it easy to learn fun facts about a specific subject. With every answer to the history questions, Flinn includes a Did You Know caveat with even more fun facts! I would recommend this book to anyone! 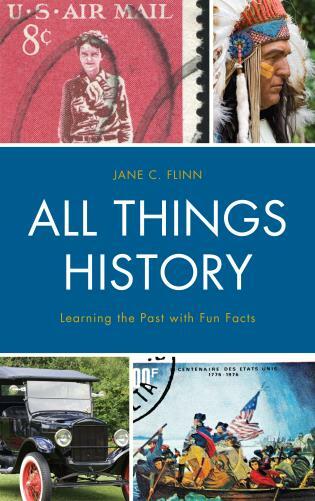 All Things History: Learning the Past with Fun Facts is a great way to learn history for all ages! Jane Flinn’s unique writing style allows this book to be intriguing to all ages. Her breakdown of categories allows more in depth learning of each specific subject. It is perfect for both an academic setting and adult trivia night! Written for all ages in an educational and entertaining style, All Things History will be your go-to guide to a broad range of topics-from fashion trends through the decades, to inventions and discoveries, mythology, sports, creative arts, and US Presidents. Special Did You Know facts provide a deeper dig into the topic.